Our skilled UX designer will skilfully build a sophisticated and spectacular solution that your end user will love. We can help you create a rich interactive prototype to validate your business idea. We make use of top-notch technologies and frameworks to ensure that your web application is robust and responsive. 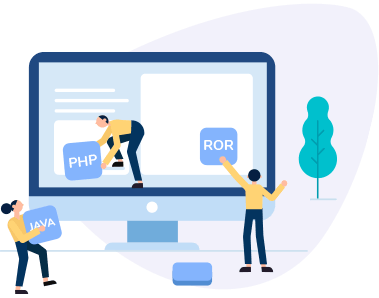 Our skilled developers work closely with you to seamlessly integrate the front end UI into your web application be it Ruby, PHP, Java or .Net. 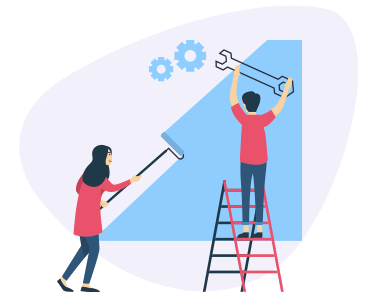 Leverage our end-to-end maintenance and support services to facilitate quick adoption and implement immediate fix for bugs. We are the early adopter and now the veterans of the latest, greatest and most quickly adopted Front end technology of this decade. Our skilled programmers have in-depth knowledge in building dynamic applications using contemporary technology as we know the best practices to unleash the power of AngularJS. 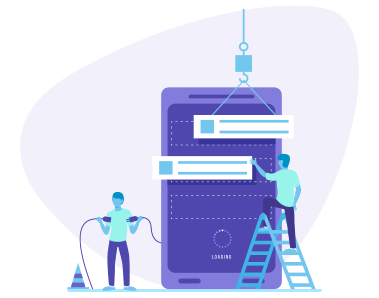 With proven skills in Vue.JS application development services we have the expertise to build all the kinds of most-advanced single-page web application and complex mobile apps, including multi-device hybrid - PhoneGap or Cordova apps and Native apps. Did you know how long a user stay on your website before clicking away? Usually an average user has an attention span of just 6 to 8 seconds that is allegedly less than that of a goldfish, which is 9 seconds. As a web user rush through numbers of pages, user only read a quarter of the text on the pages user comes across. So your website has a lot appealing work to do in shorter span of time. 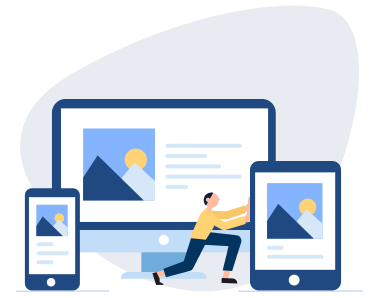 In order to not to lose your audience, your web application requires to be eye-catching and should be accurately displayed in different browsers and operating systems. As frontend development is more about the looks and less about the codes. 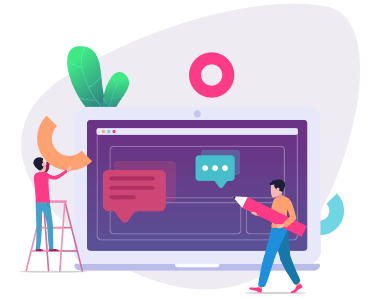 As a front end development company we are offering an intuitive UI-UX/frontend development services that help businesses to stand out of the crowd. Our customized solutions undoubtedly ensure better user-experience that in turn increases traffic.